In the world of decor it's no secret that metals are having a serious moment. 2013 was a year where we saw metals warming up interiors with the rich introduction of brass, gold and rose gold into homes that previously only embraced chrome and nickel with open arms. As we move ahead into this New Year our love for metals continues with the introduction of copper. This versatile metal is popping up all over the place and we personally can't get enough of it! Copper pieces work just as well in a sleek contemporary space as an eclectic warmer room. 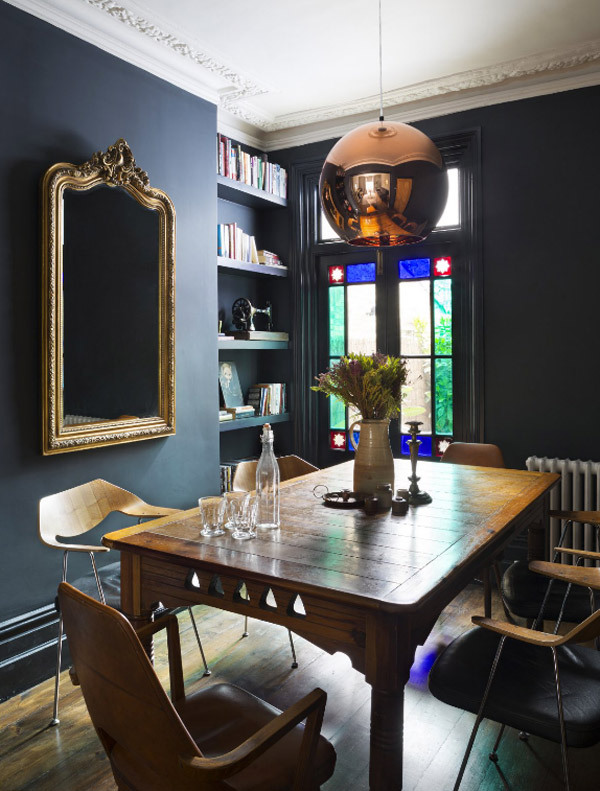 As a bonus, there are so many ways to introduce this on trend metal into your home! More permanent fixtures such as pendant lights or kitchen and bath fixtures add some serious wow factor whereas smaller pieces like lamps, side tables, small art pieces and accessories give that luxe look of copper without long term commitment. These are some of our favorite copper pieces that we're dying to get our hands on, which ones are your favorite? 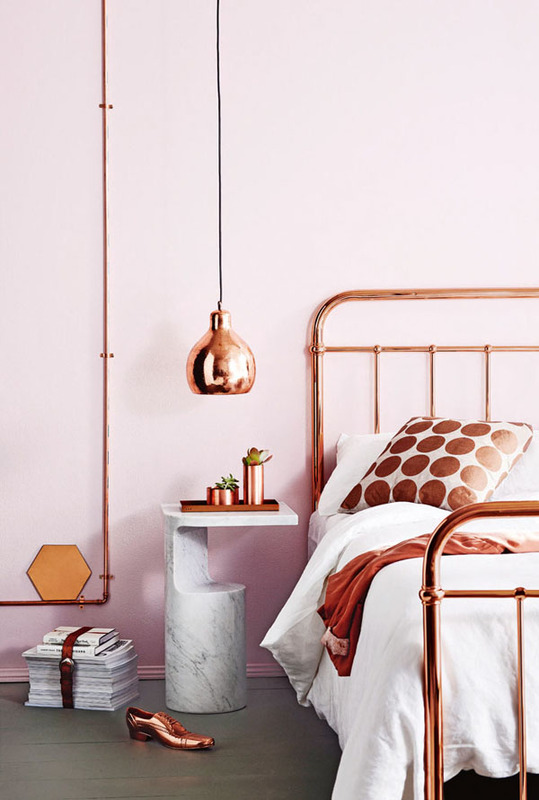 Will you be incorporating the copper trend into your home this year?